What’s not to love about Ine’s Cakes Coffee Buns. Also known as Roti Boy in SE Asia the inside is often buttery. All of our buns are filled with a mix of decadent chocolate and coffee that literally explodes in your mouth when you bite into it. 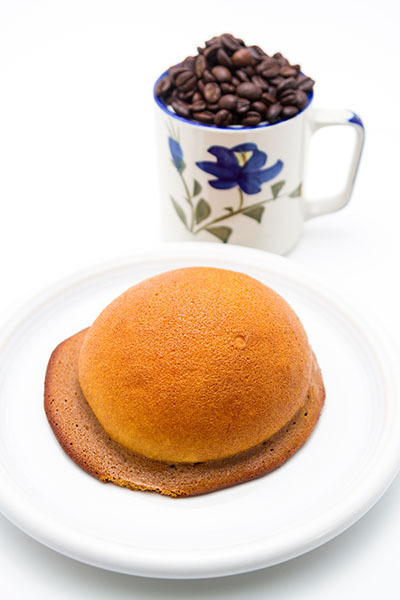 And our special coffee topping makes our buns crispy on the outside and soft on the inside. Eat them for breakfast or any time of the day you need a sweet pick-me-up. All order are made from scratch and baked to order so your buns are the freshest quality which means they taste better. Ine’s Cakes Coffee Buns are available for order now. Buy a dozen and share with your family and friends. My family LOVED Roti Boy. Practically we always buy Roti Boy every time we go to Eugene or if someone we know come from Eugene to Portland. We are very thankful to have Bakery like Ine’s Cakes.